4k00:16A stormy mountain stream flows in a bubbling stream among the emerald green grass. 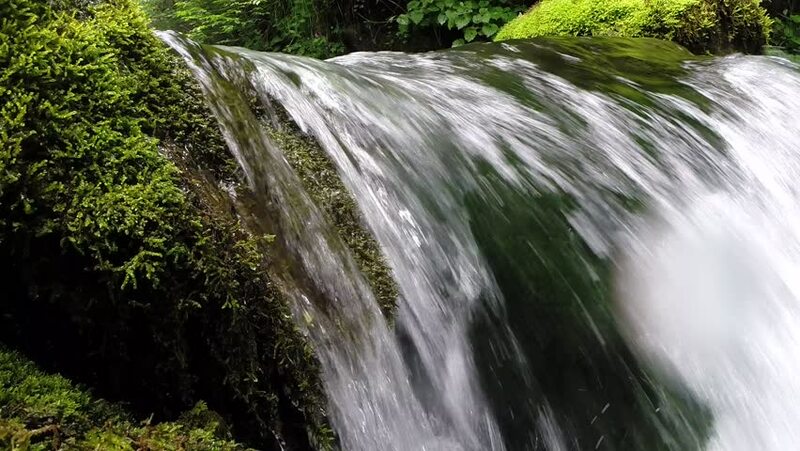 4k00:08Plitvice National park, Croatia-2010s: Beautiful waterfalls flow through lush green jungle at Plitvice National Park in Croatia. 4k00:14Cascata del Toce. It is a waterfall on the Toce river, near Formazza, Piedmont, Italy. The waterfall is only completely visible in summer months as its waters are used for hydroelectric purposes.